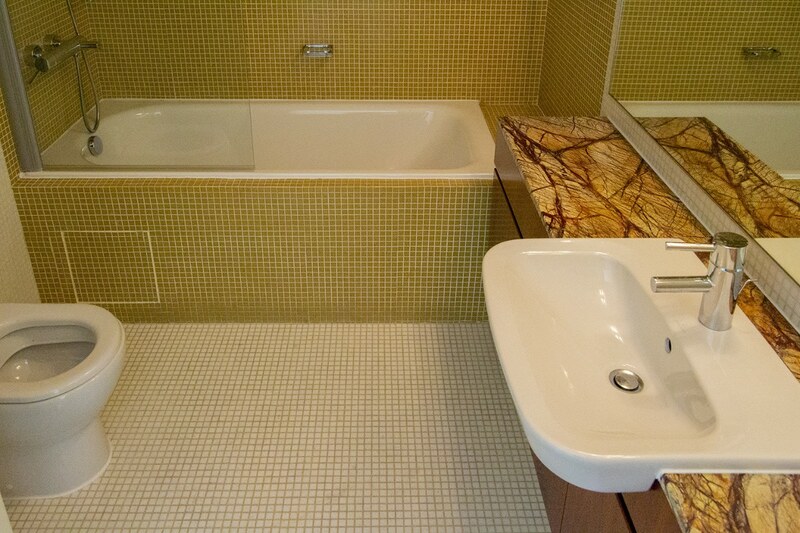 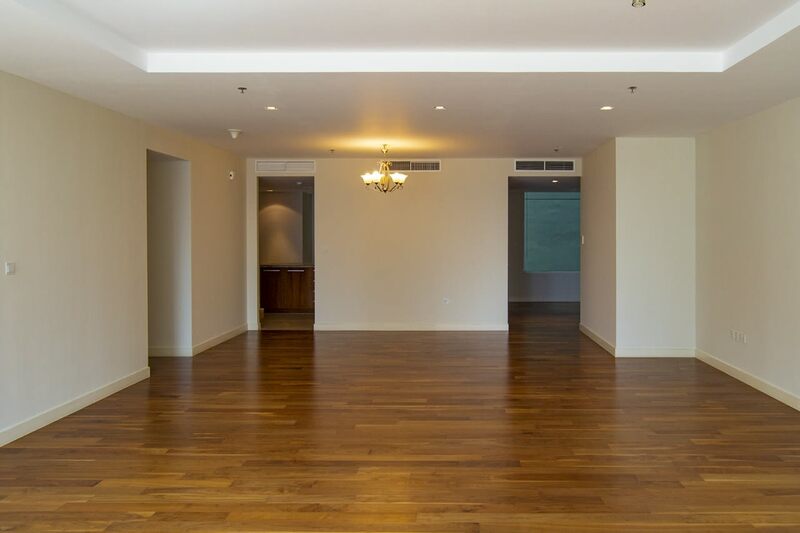 Gulf Sotheby’s International Realty is pleased to offer you this 3 Bed + Maid’s Room in Limestone House. 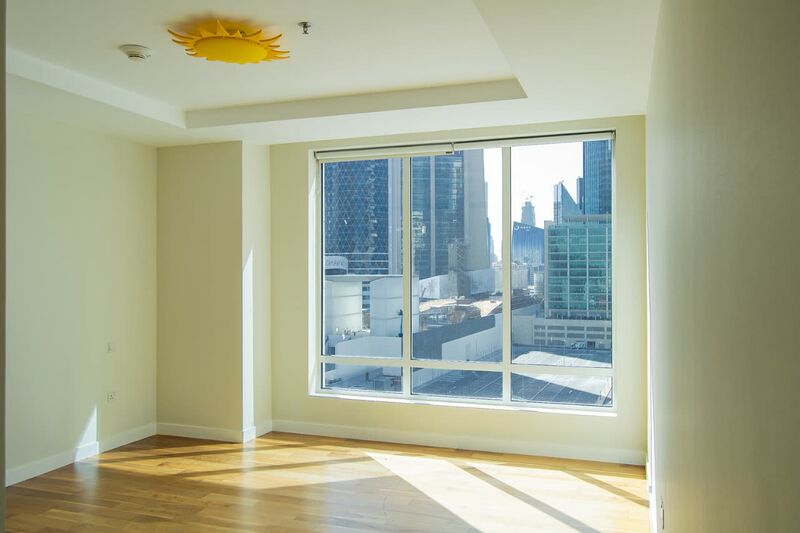 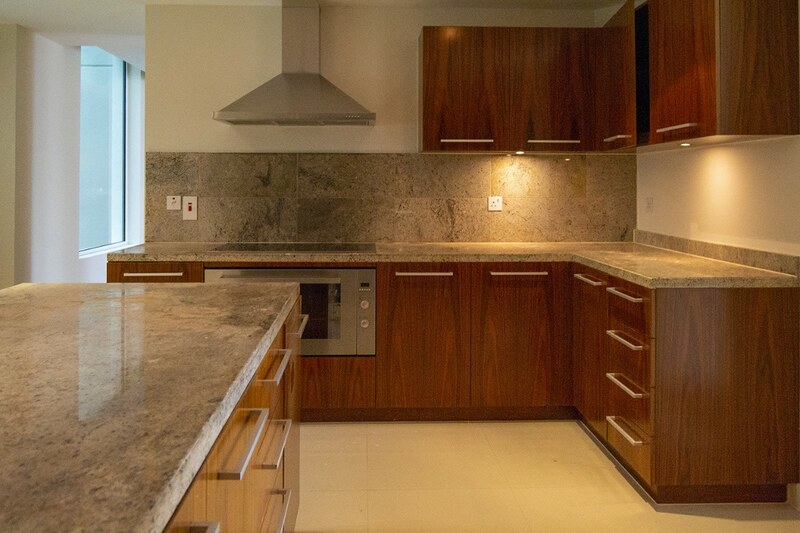 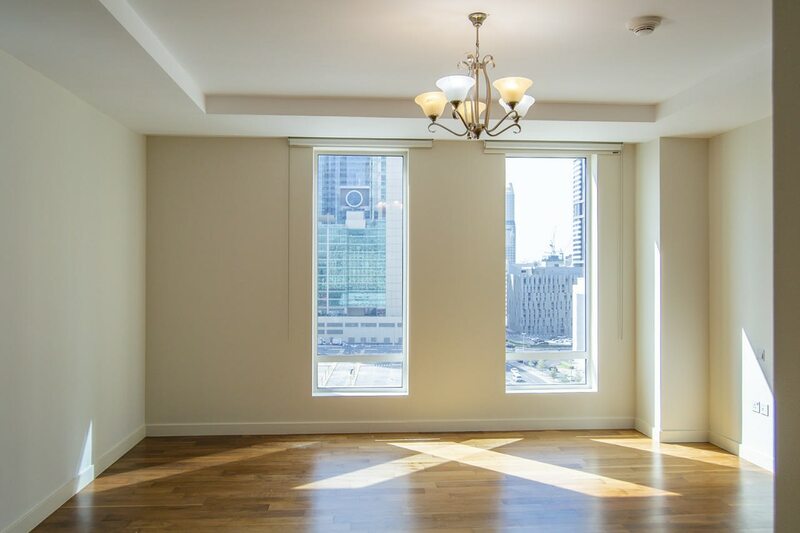 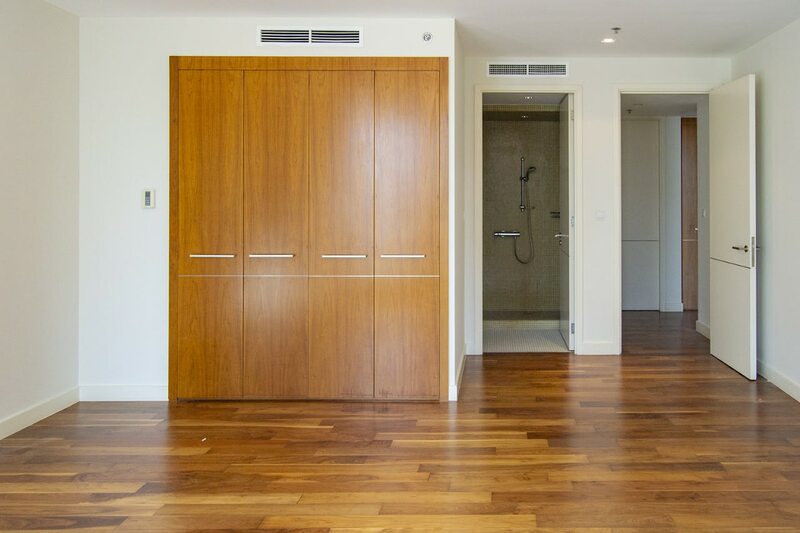 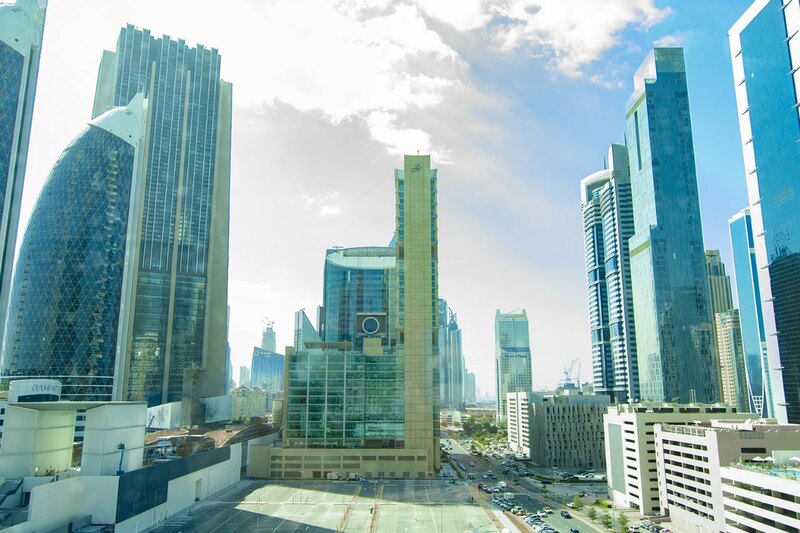 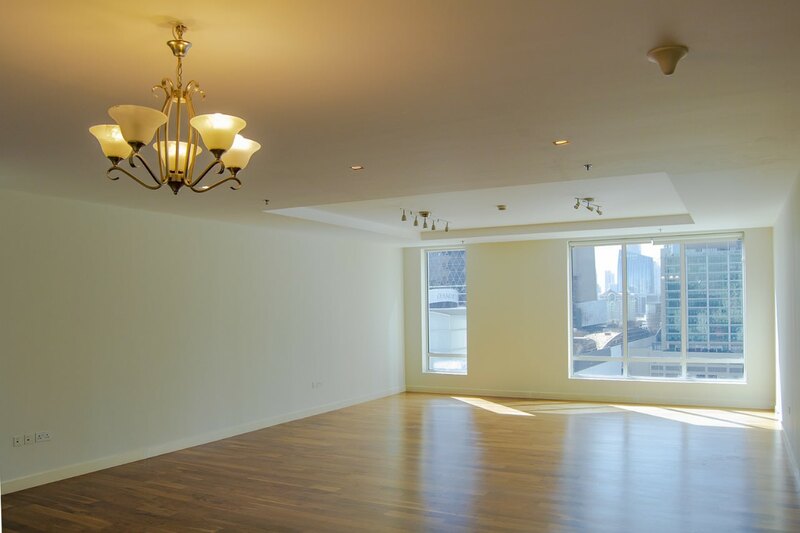 Come and view this elegant and bright 3 Bedroom apartment at the prestigious location Limestone House, DIFC! 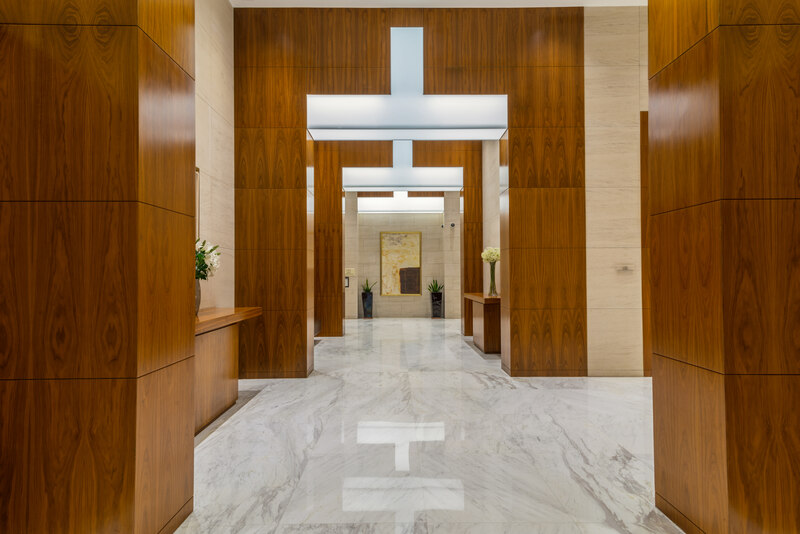 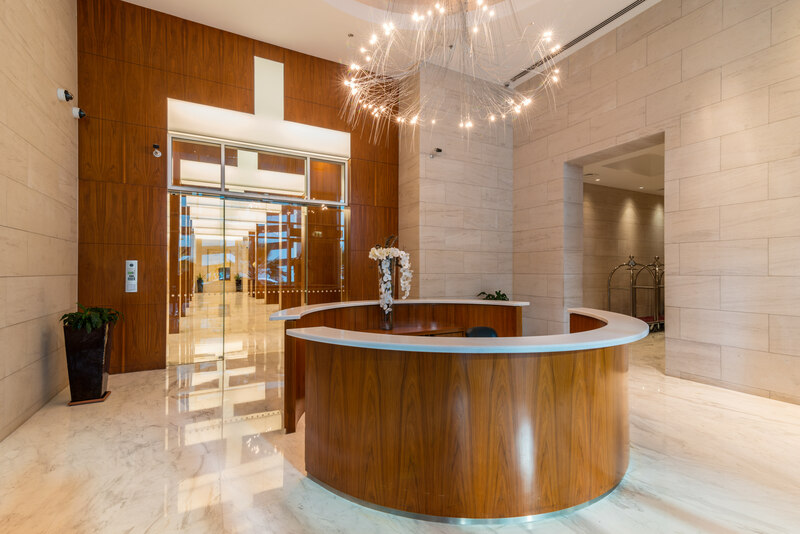 Limestone House is a low rise residential building located in a prime district, within the prestigious DIFC Community besides the famous Ritz Carlton Hotel. 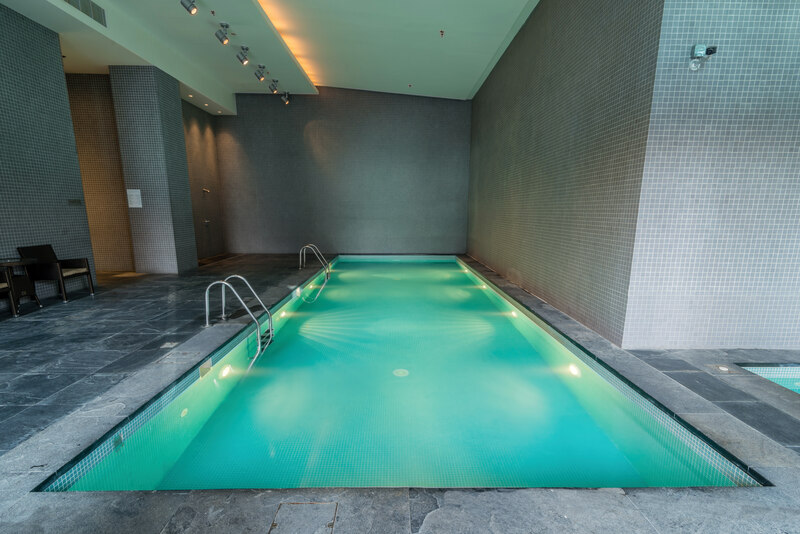 Swimming pool, Gym, Cafes, and Restaurants within the building.